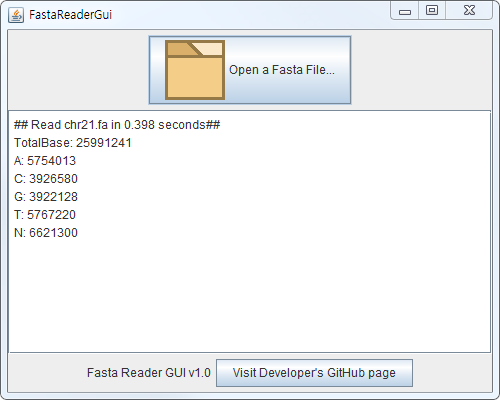 How to open and count total base from Fasta file in Windows? 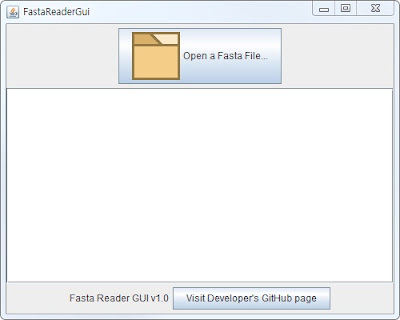 There are two answers to open and count total base from Fasta file in Windows. 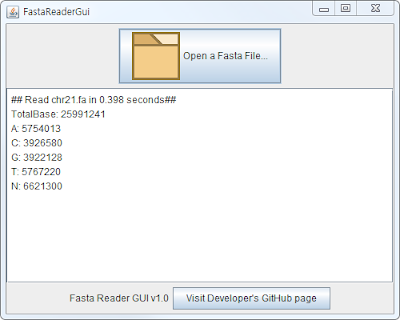 Read Fasta file with Python Script. Click "Open a Fasta File" button. 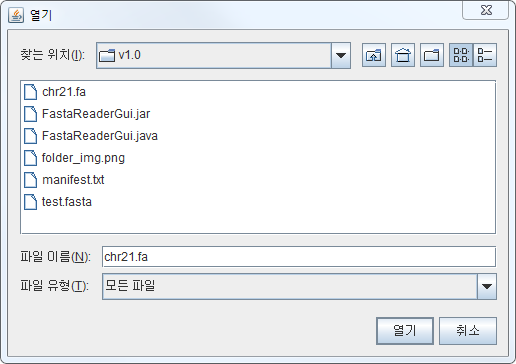 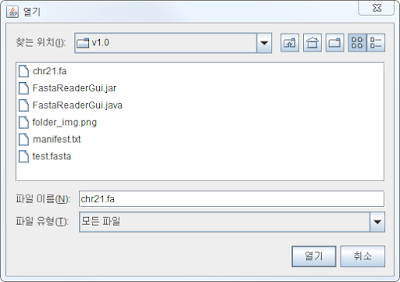 3) Select and open Fasta file.